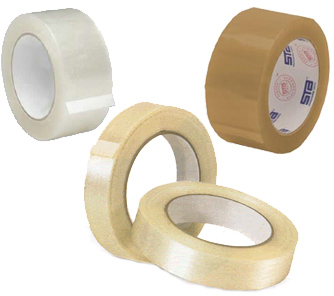 Installation Parts Supply has the Tape you need to get the job done, The Best Teflon Tape in the World, Mil Spec Rated, doesn't curl, used on all your NPT threads. 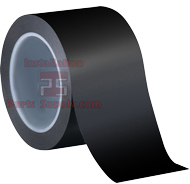 Also, 3" and 4" wide Black Vinyl Tape, aka Safety Tape in some circles, can be used for any number of applications including wrapping Insulationover your bundles of Tubing. 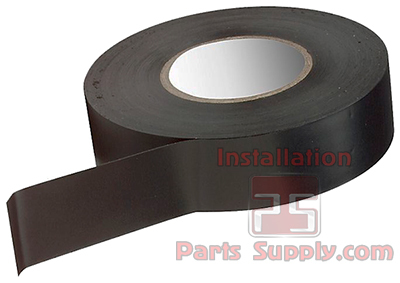 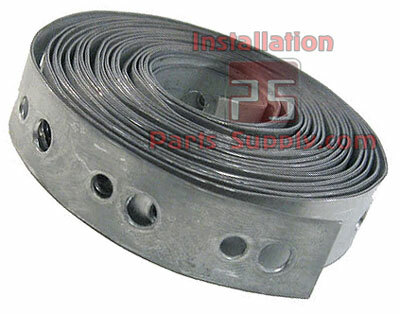 IPS also stocks standard 3/4" Black Vinyl Electricians Tape for your convenience, and don't forget Plumbers Tape aka Hangar Strap, comes in handy for a 1,000 different uses, Duct Tape, needs no introduction,Packing Tape in clear, tan and filament priced right for your shipping department, and others. 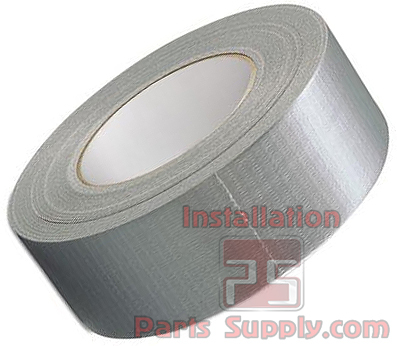 The prices are right and it is convenient to order with the rest of your Installation Parts and Supplies.